Sifu Doug has 15 years experience in Kung Fu. His studies at Bo Law Kung Fu began just over 15 years ago. Walking into the Mo Gwoon for the 1st time. It was like he had stepped into another world, a world of Chinese culture, a world of kung fu tradition, a world of higher learning and enlightenment. 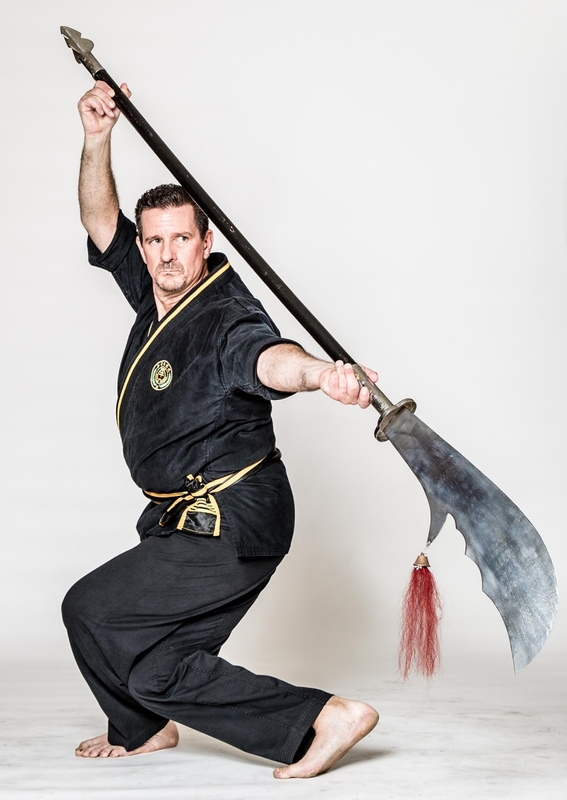 Sifu Doug currently holds the rank of 4th Degree Black Belt and is a disciple to Master Koh.